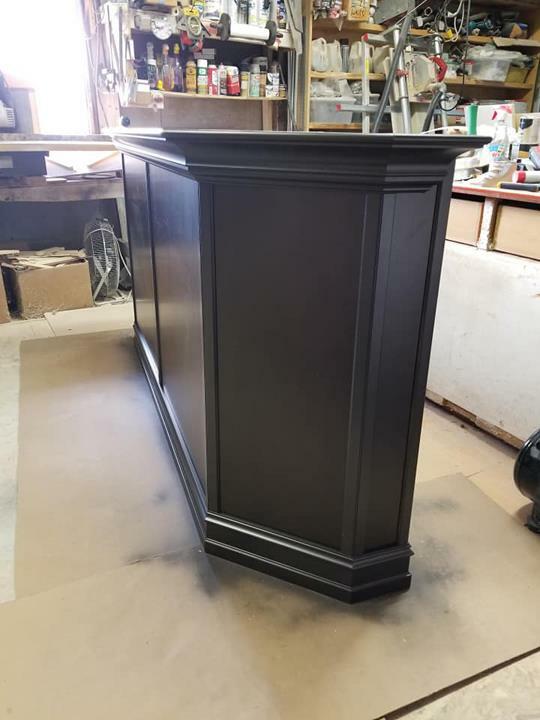 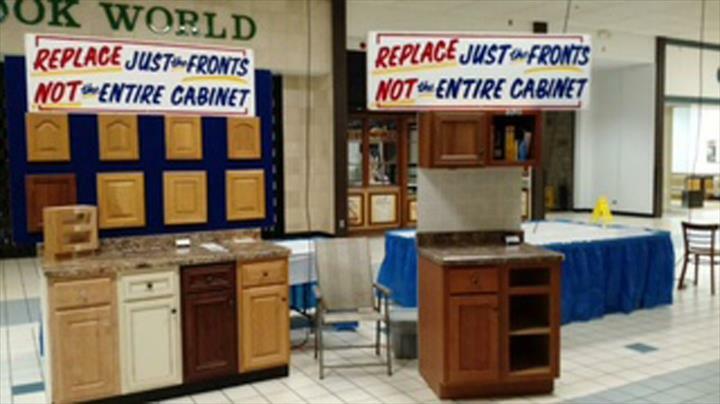 Steinhour Construction, in Marseilles, IL, is the area's leading cabinet refacing company serving Morris, Ottawa, Yorkville, Marseilles and surrounding areas. 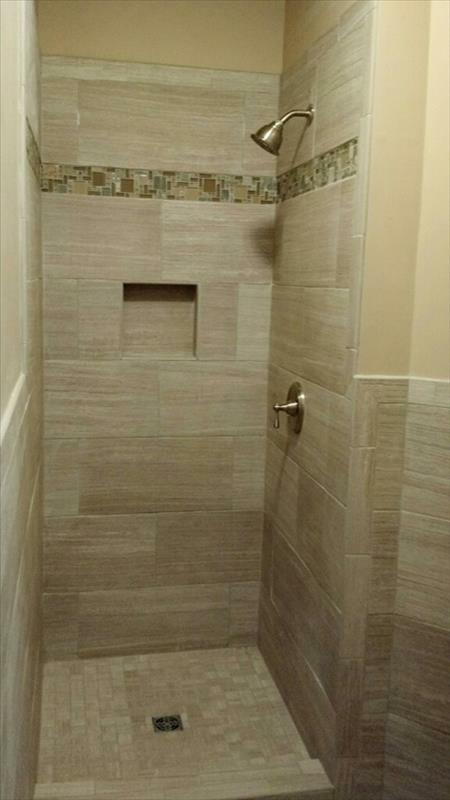 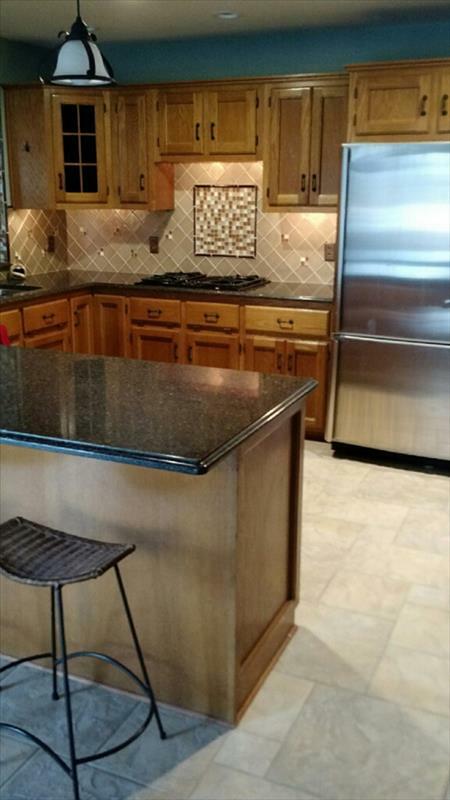 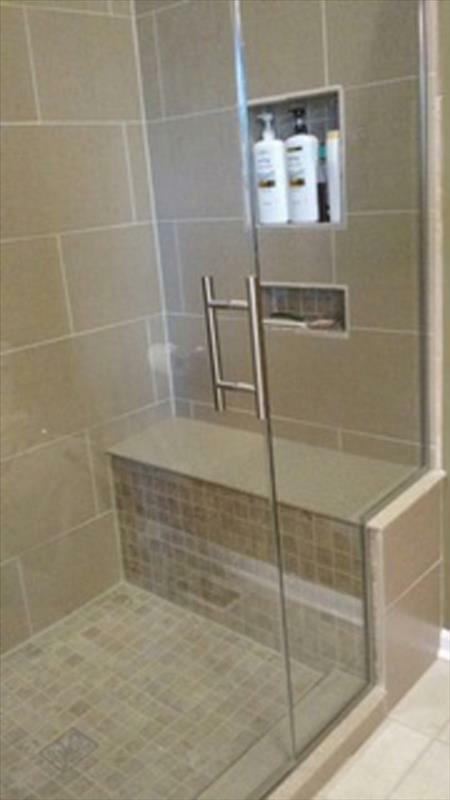 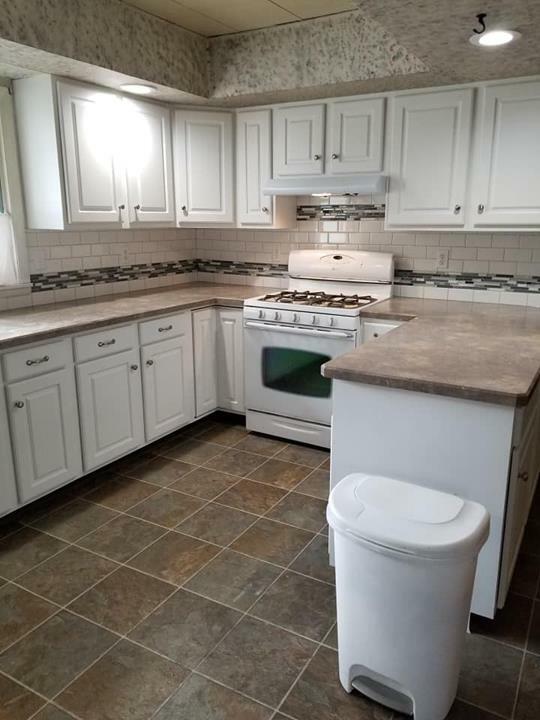 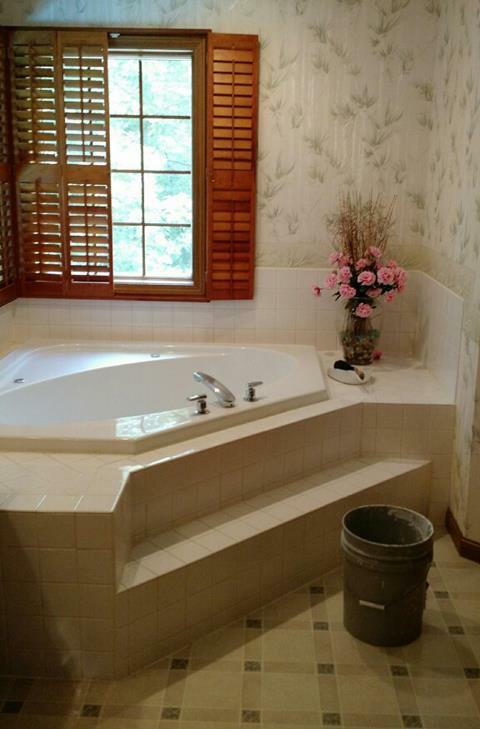 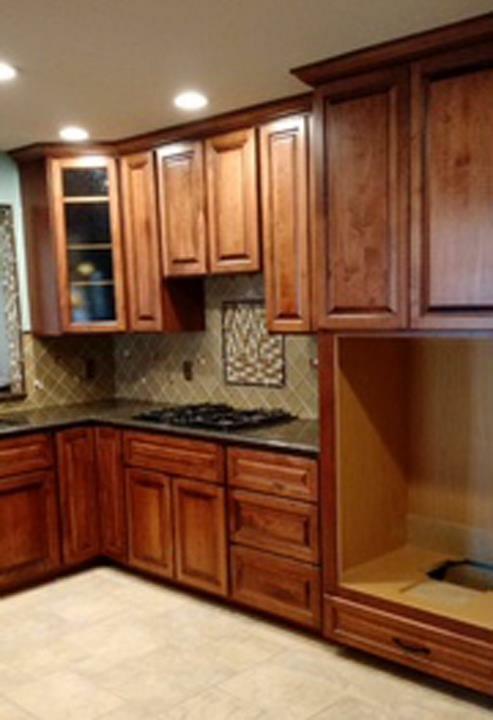 We offer kitchen and bath remodeling, windows, bathrooms, cabinet refacing and more. 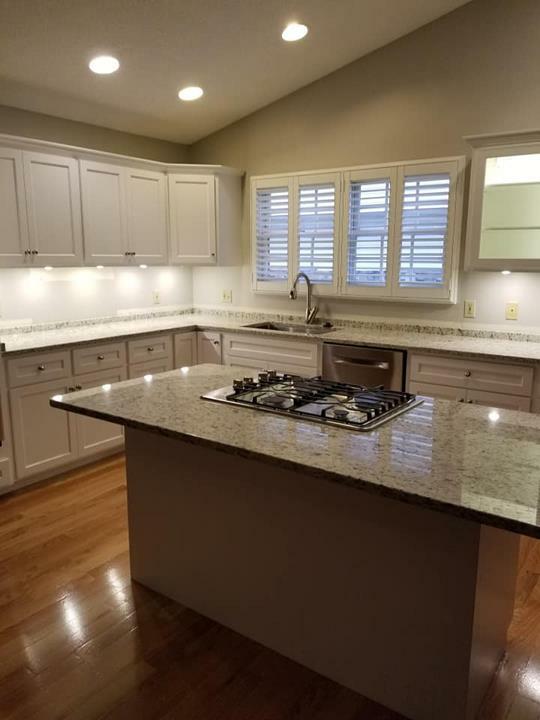 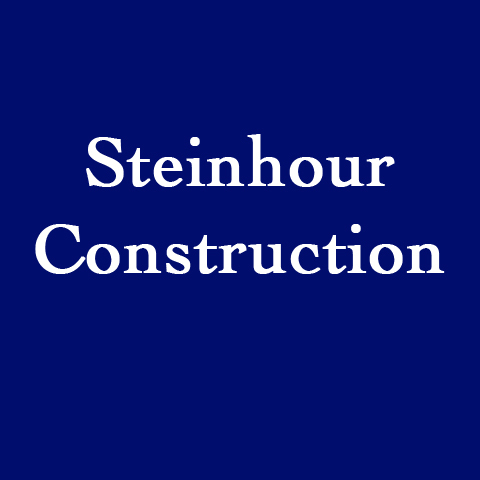 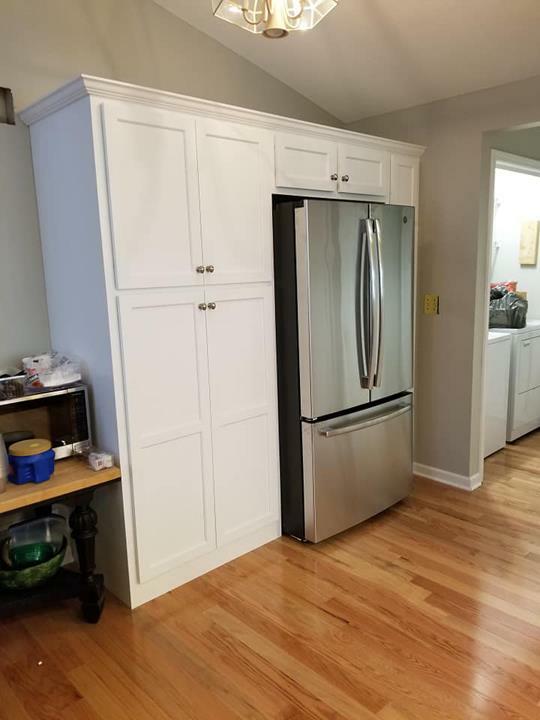 For all your remodeling and cabinet refacing needs, contact Steinhour Construction, in Marseilles. 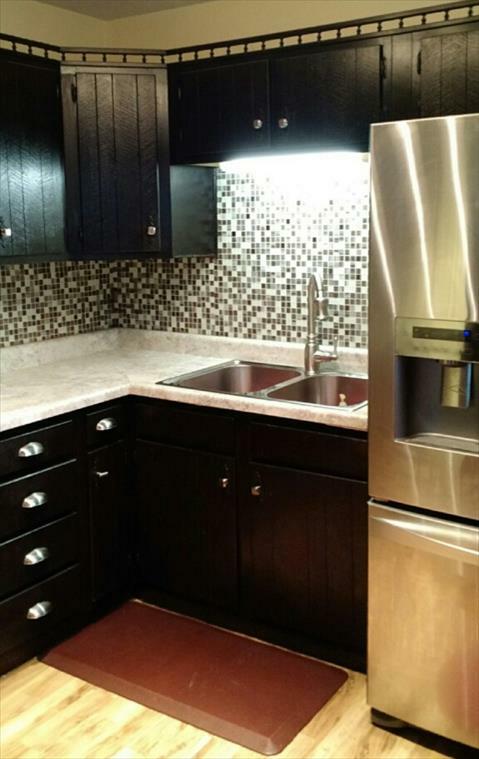 Kitchen Remodels, Window Replacements, Bathroom Remodels, Interior Doors, Basement Remodeling, Available by Appointment Now!